The Horseplayers Association of North America (HANA) and Playersboycott.org have jointly announced that a horseplayer boycott of Keeneland is underway, citing an increase in takeout despite a revenue windfall from Historical Racing machines located at The Red Mile as reasons for the boycott. “For the first 6 months immediately following the takeout increase at Los Alamitos in 2010 on track handle was down 27%. HANA and Playersboycott.org are asking horseplayers to send a clear message by not betting one track, Keeneland, for one month, October 2017. That's it. Apparently in response to the boycott call by the Horseplayers Association of North America, Keeneland president and CEO Bill Thomasson issued the following statement: “Keeneland, since its inception in 1936, has operated toward a singular mission to invest all profits above what is necessary to operate our company back into the industry to benefit all who are part of it. We have never wavered from our founding principles, and we will never do so. This price increase, the first in decades, keeps us within the five lowest blended rates of all major U.S. racetracks and is necessary to continue to fulfill our mission. 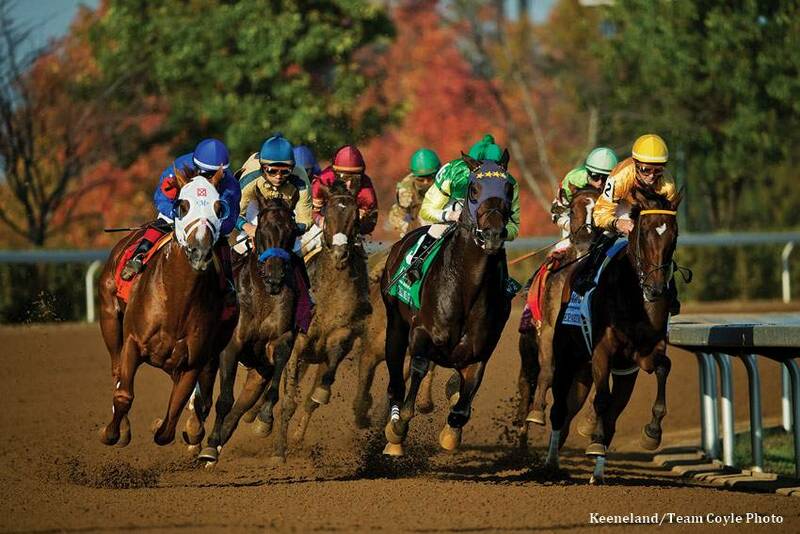 Keeneland's mission stands for fan development, safety and welfare initiatives, developing racing across the world and delivering the highest quality and most competitive racing product to our horsemen and fans. This entry was posted in Horseplayers, NL List and tagged hana, HANA boycott, Handicapping, Horse Racing, horseplayers association of north america, Keeneland, Keeneland Fall Meet, playersboycott.org, takeout, thoroughbred by Edited Press Release. Bookmark the permalink.